Book now for a not-to-be-missed night at the Ring O Bells in Compton Martin on Wednesday, October 23rd, when guest chef Adam Byatt will be taking to the stoves to provide diners with a four course tasting menu. 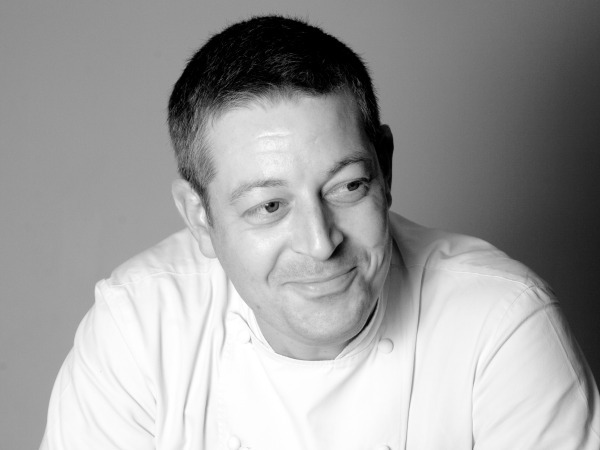 Adam began his career with an apprenticeship at Claridges at 16, and has two restaurants in London. Trinity in Clapham Old Town was described by Giles Coren as “as close to an absolutely perfect experience of eating out as it is possible to have.” Adam also has Bistro Union, opened in 2012, and most recently in 2013 he has backed Tom Seller in one of the years hottest openings, Restaurant Story. As well as running his own restaurants in London, Adam has appeared regularly on BBC One’s Saturday Kitchen and Celebrity Masterchef in 2010. On October 23rd, Adam will be coming to the Ring O Bells to serve up a fabulous four-course tasting menu, with paired wines courtesy of sommelier Ed Hay. The evening will be priced at £40 for the meal only, or at £60 to have a wine matched with every course. To book your table, call the Ring O Bells on 01761 221284 – space is limited, so book early to avoid disappointment!